Playwright turned director Toa Fraser grabbed the attention of the Kiwi theatre world with award-winning play No.2, which he then directed for the screen. 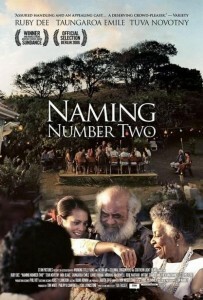 No.2 debuted at the Sundance Festival in 2006, where it won the coveted audience award. His second film Dean Spanley was shot in England and New Zealand, with a cast that includes Sam Neill and acting legend Peter O’Toole. The son of a British mother and Fijian father, Fraser was born in London in 1975. He moved to Auckland with his family in 1989. On graduation from the University of Auckland, he became a playwright. Fraser’s career proved a stellar one from early on. In 1998 he picked up awards for Best New Play (for Bare) and Best New Playwright at the Chapman Tripp theatre awards. In 1999 he won the Sunday Star Times Bruce Mason Award. In the same period, Fraser co-wrote the one-hour TV drama Staunch, working with director Keith Hunter. The play follows a young Māori woman (Once Were Warriors’ Mamaengaroa Kerr-Bell) defending herself against an unfair police prosecution, with the help of a friendly social worker. In 2001, Fraser was awarded the University of South Pacific’s Writer in Residence Fellowship. Whilst in Fiji, he began work on the film adaptation of No.2, a process that would take four years and an estimated 20 drafts. Fraser had never directed a play or film before, but he was determined to direct No.2, and his decision paid off. When the movie debuted at the Sundance Film Festival in 2006, it won the Audience Award (World Cinema Dramatic) and was nominated for the Grand Jury Prize. The film was selected for the Panorama section of the Berlin Film Festival, and won the Audience award at the Brisbane International Film Festival. Ruby Dee, the American actress who played Nanna Maria, won Best Actress Award at the Atlanta Film Festival. 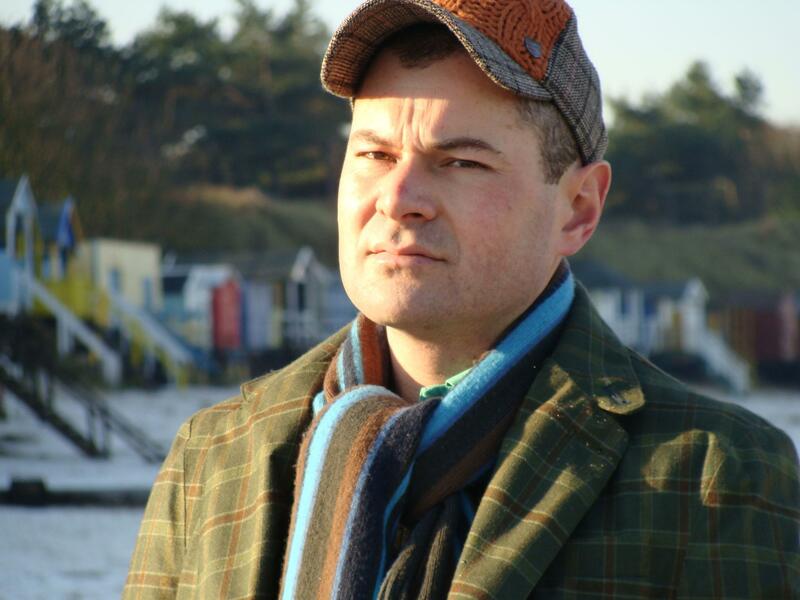 In 2008, Fraser directed his multi award-winning second feature, Dean Spanley, a whimsical tale of fathers, sons, dogs and other lives. The screenplay was by Scottish scribe Alan Sharp, working from the novella My Talks with Dean Spanley by Brit Edward Plunkett (also known as Lord Dunsany). The film stars Sam Neill, Brit Jeremy Northam and Lawrence of Arabia legend Peter O’Toole. After premiering at the 2008 Toronto Film Festival. It was released in New Zealand to rave reviews the following year. Dean Spanley was nominated for 12 awards at the 2009 Qantas Film and Television Awards. It went on to win seven, including Fraser for best director, best film costing more than $1 million, best screenplay, and best supporting actor (Peter O’Toole).